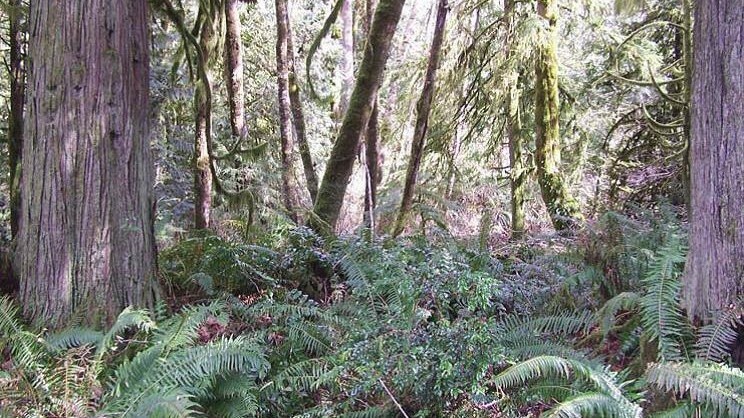 Capitol Land Trust played a supportive role to the City of Olympia in order to purchase this 4 acre property. Located along a Green Cove Creek Tributary this parcel is part of a larger network of preserved lands that protect the Green Cove Creek wetlands and the surrounding watershed. The YWCA property protects important wetlands and riparian zones which protects local water quality and provides habitat for the endemic Olympic Mudminnow.